As an Air Force tanker pilot, I was ever mindful that a small mistake and the 189,000 lbs. of highly volatile jet fuel I was sitting on top of could lead to a spectacular crash and burn. That’s not how I wanted to end my career. Unfortunately, fund manager Bill Miller’s retirement ends his run with an astounding power dive into the dirt with a planeload of passengers coming along for the ride. True, over a period of 15 consecutive years from 1991 to 2006, Miller’s Legg Mason Value Trust (LMVTX) was able to outperform the S&P 500. But what followed over the past half-decade before Miller’s retirement has left many latecomer investors far worse off than if they had never followed the “hot money” into Miller’s fund in the first place. Chasing performance into this fund eventually became a “value trap” in itself. Unfortunately, similar to a golfer who gets themselves into trouble, Miller too often tried to go for the amazing shot to make the highlight reel but he was no Bubba Watson out of the pine straw at Augusta. Bam!… into the water….Crash!…. into the hazard……Kaboom!…straight into the tree. As prices fell in 2008, Miller doubled down on the likes of AIG, Wachovia, Freddie Mac, and Bear Stearns. Boy that hurts! From January 2008 to December 2011 his fund’s assets fell from $20.1 billion to $2.8 billion while experiencing one of the worst stretches of investment performances in modern times. Additionally, it is difficult to overemphasize enough how keeping fund expenses low over time is so vital to your future wealth. 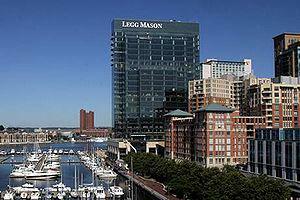 To add salt on the wound for recent “hot money investors” Miller’s fund charged a sky high expense ratio of (1.77%) for Legg Mason Value Trust. If the performance being chased doesn’t actually materialize, then high fees are even more of a significant headwind on your long-term portfolio, especially during inevitable market downturns. Some investors made out like bandits during Miller’s 15-year run, but, as his legend grew, assets poured in. Because so many investors climbed on at the top, far more was lost on the downside than was made on the upside. In addition to avoid chasing the “hot money” one of the more confused concepts today is the benefits of rebalancing or dollar-cost averaging of a specific stock vs. a broad index fund. Rebalancing and dollar cost averaging have proven to be important portfolio tools, but there are some major differences in rebalancing with a specific stock vs. a broad market index . With a broad market index you are diversifying company risk, sector risk and sometimes country risk. Why is this so critical? Well, for example, if you bought at low prices during the scandal that took down Enron, you saw prices go even lower. If you tried to catch the falling knife of the sector specific tech boom, you might still be waiting for a positive return on your money eleven to twelve years later. For country risk, look at Japan’s Nikkei index, which topped out nearly 23 years ago. Low prices tended to get lower. The recent missteps over the past five years are no laughing matter for LMVTX’s investors. 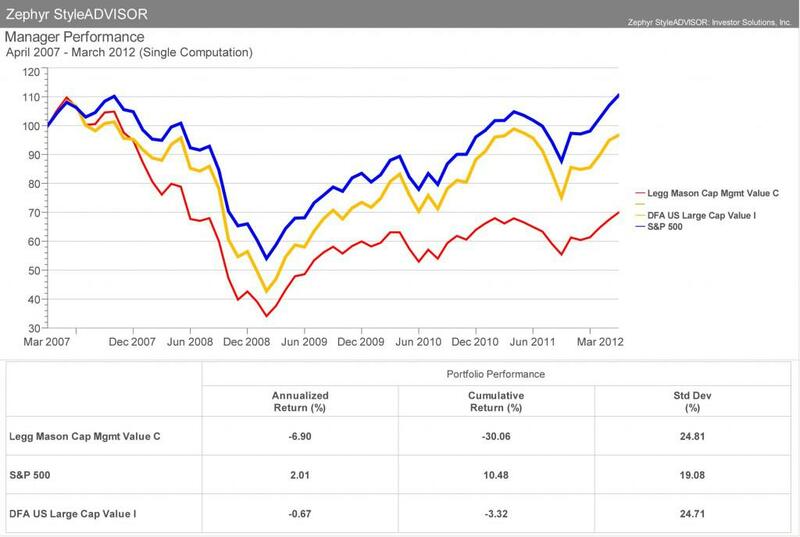 As you can see from the red line in the chart below, the Legg Mason Value Trust had a five-year annualized loss of (-6.9%) vs. a positive return for the S&P 500 and SPY ETF (blue line) of 2.01% through the end of March 2012. Moreover, LMVTX had a cumulative loss during that five-year period of -30.05%! This compares to a 10.48% cumulative return for the S&P 500 with the index being significantly less volatile as well. It is true that large cap value happened to be out of favor during that time period, but even the passive indexed DFA US Large Cap Value fund (DFLVX) (yellow line) was able to outperform Miller’s fund by a cumulative 26.76% with almost exactly the same volatility. My point is not to pick on Bill Miller but to call out a fallacy that hurts many investors today. Following the latest and greatest fund performance is a sure fire way to put your financial future at risk. Let’s not spend too much time lamenting Mr. Miller’s retirement. 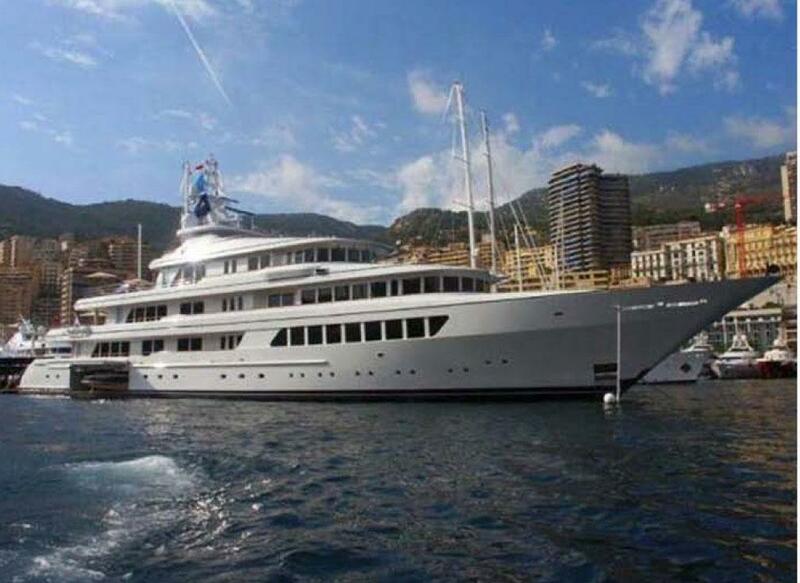 He gets to keep Utopia, his 235 foot yacht, at one time the ninth largest in the U.S. So what’s an investor to do? Buying into global diversified markets indices, spreading out the rebalancing risk, and reducing taxation of investment accounts has proven to be a safer and more predictable way to gain wealth for the long-run than to pick and choose money managers based on historical performance. There is no silver bullet for an active money manager to out-perform the markets forever. Secular changes do occur and the consequences are highly unpredictable. Chasing past performance invariably turns out to be a losing strategy.